This week I have been thinking about radical love. A friend asked me this week – what did the word radicalised mean to me? She asked me this before 129 people were killed in Paris. Before 43 people were killed in Beirut. I was mindful even before then about the baggage that comes with this term, but it’s something I think is vital to our experiences as activists. Because we need more people to be radicalised in the right way. We are radicalised when we start to have a sense of our own power. Both when we see things we love taken from us, and when we realise we can fight for them and win. 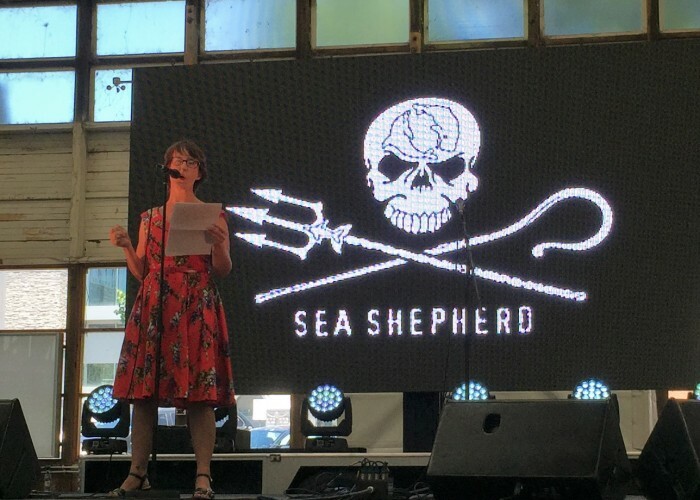 This article was originally published here in New Matilda: Environmentalist and non-violent direct action trainer Nicola Paris hits back at a parliamentary inquiry threatening green groups’ tax exempt status. 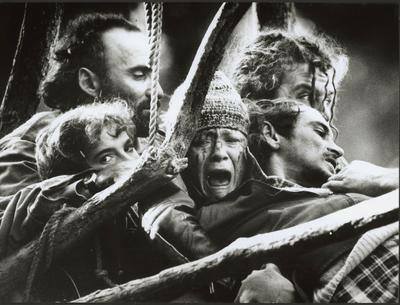 More than thirty years ago people in Tasmania made history as nonviolent protest changed the nature of political debate on the environment in this country. In recent years, politicians from both sides of the political divide have honoured that victory. 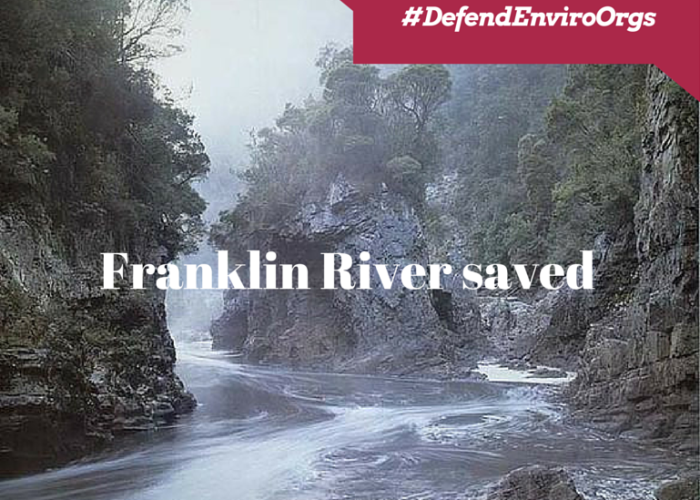 The Franklin River is enjoyed by people today, because of those hardy souls who made history decades ago. This week in Hobart, key figures from that campaign, and other organisations protecting Tasmania’s iconic wild places, will appear before a hostile parliamentary inquiry seeking to strip environmental organisations of their public support. The intent of the inquiry has always been clear – even before being telegraphed by outspoken right wing warrior MP, George Christensen. Well it has been a long time coming, but we have finally launched the updated version of the Camp Walmadan booklet, complete with the ‘WE WON’ wrap around copy, with reflections and stories from the successful campaign to stop Woodside’s proposed gas refinery on the Kimberley coast. A huge shout out to our lovely and patient designer friend Lilia who did such a fab job and everyone who shared their stories… as well as those that didn’t have a chance. Celebration is important, and we wanted to make the resource available for everyone to share, but add in some positive stories – as we all know, wins like this don’t come around every day. I wanted to volunteer on the Lurujarri trail, near Broome for many reasons… to see friends, to walk the country I worked with others to save, to challenge myself physically, to hear the stories and connect to the living environment, and to acknowledge that I live on stolen land – and that it is necessary for all of us in similar positions to contribute in some way. I have been thinking about what solidarity looks like, about what it means to be an ally to the original peoples of this country. It is as simple and hard as listening… and so much more. There is definitely more to write on this, but as I was thinking about it, I came across this new resource which looks wonderful. So what is the Lurujarri trail?